. : GAVIN | 19 | HE/HIM :. I don't have time for this! This planet has an expiration date and I'm not going to stick around to find out when!
. : sta.sh/028urfbffufq // p0ssum-boy // :. 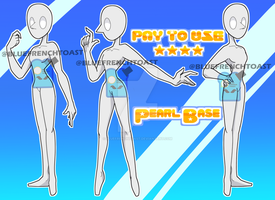 PayPal Commissions OPENMore examples added, and edits available!! So basically, I need money and I'd like some help!! Anything in the categories, within reason! p0ssum-adopts has started a donation pool! Points or PayPal, points price is higher to encourage paypal purchases! For an extra $5.00 / 600 I can make the Diamond's undisguised/original form as well! You can buy them in different packages! All packages include choice of gender! Main account is p0ssum-boy, this is just my adopt account! I love my friends so much I would die fr them!!! I do NOT consent to being called the q slur. I am not q***r.
Hey, just a question - do you have a Toyhouse account I could credit you with? I was finally adding the Burma Sapphire I got from you to my account and needed to credit you. I don't sorry! Is it possible 2 credit 2 my deviantart? 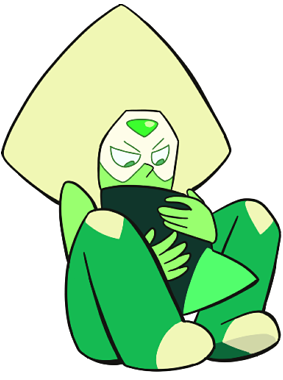 I will most likely be adopting some of your gem characters when I get paid. They look amazing!